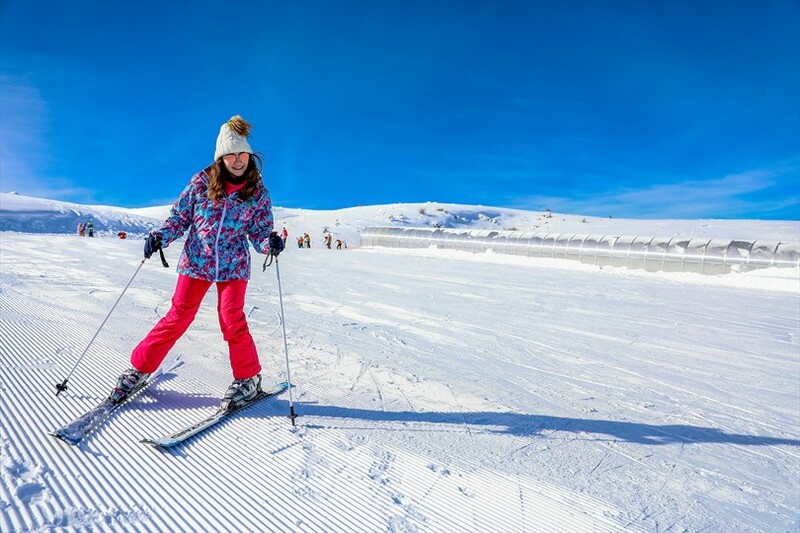 Denizli Ski Resort, which has been realized by Denizli Metropolitan Municipality in order to create a winter place where people to spend their free time, became the new favourite place of the ski lovers. 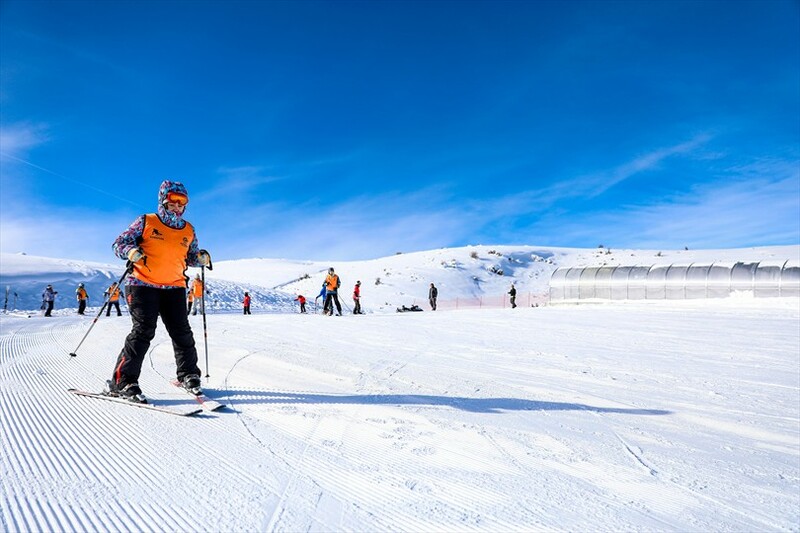 Denizli Metropolitan Municipality free skiing courses organized at the Denizli Ski Resort, one of the most beloved places for winter sports and largest ski resort in the Aegean, continues to attract the intense interest of the people. Freeskiing courses initiated by the Denizli Metropolitan Municipality Department of Social Services are given in two groups: 10-18 years old and over 19 years old. During the training process, lunches and ski equipment are provided free of charge to the trainees by Denizli Metropolitan Municipality. Citizens participating in the courses stated that they were extremely satisfied with both the facility and the training. 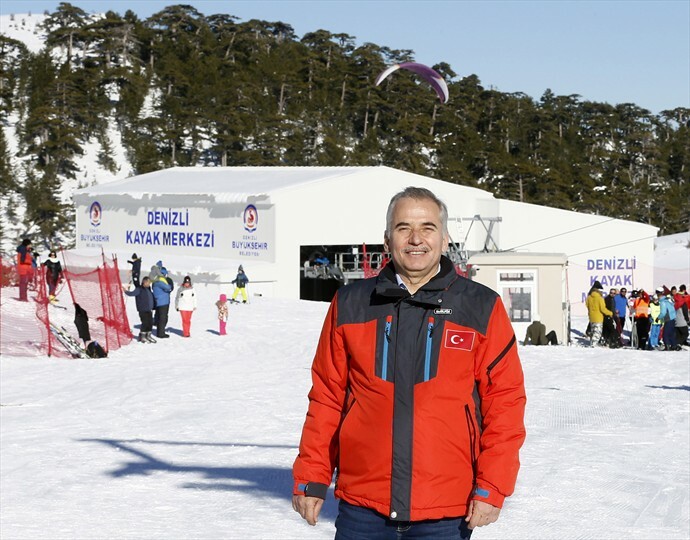 The participants in the ski courses held for free by Denizli Metropolitan Municipality at the Denizli Ski Center thanked Mayor Osman Zolan. Ahmet İlhan (26): We liked the free skiing course very much. I would like to thank our Mayor Osman Zolan. The ski resort is really the Aegean's pearl. We did not expect to find here such a nice ski resort, nice facility, nice welcome. Raziye Nur Çetin (22): I like the activities held by our municipality. I loved the ski course. Our trainers are very good. Although it is a newly built facility, the chairlift and all other equipment are ready to use. I think our municipality works hard. Thank you for such organizations. 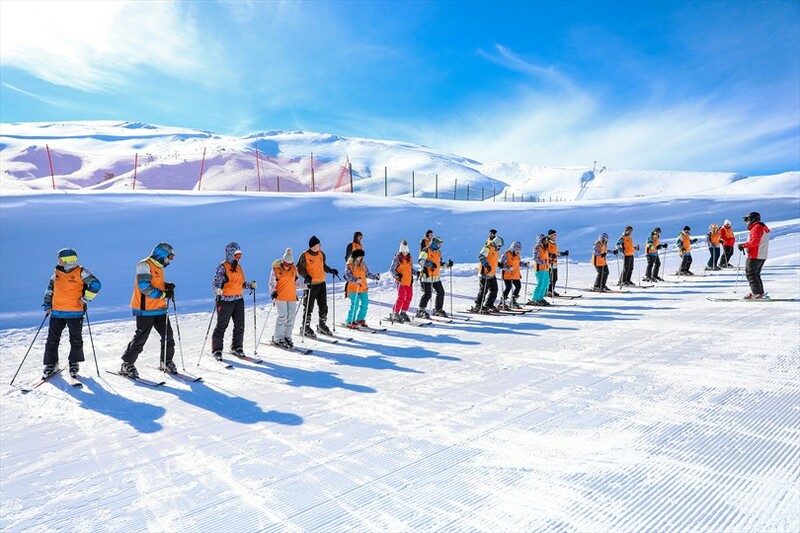 Ayhan Turan Karaca (60): I joined the ski course together with my family. I would like to thank all implicated in this project. 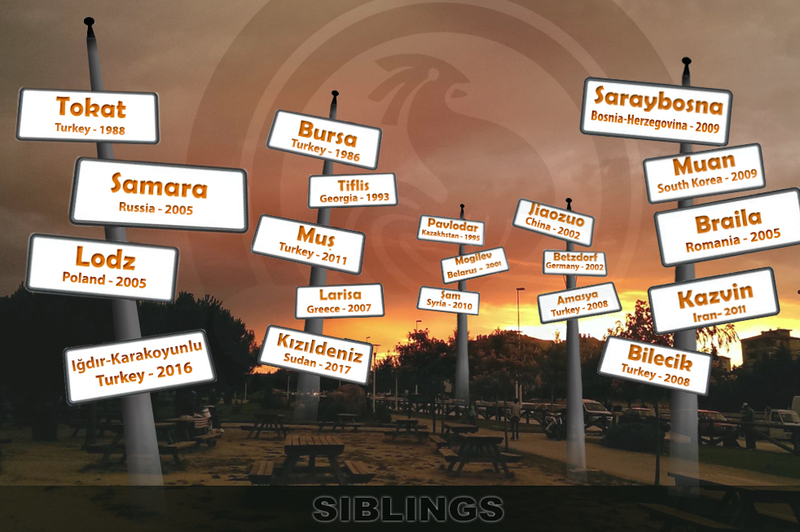 This facility fulfilled an important need of Denizli. Mayor Osman Zolan is a very successful Mayor. Therefore, I congratulate him, and I wish him success in the future. 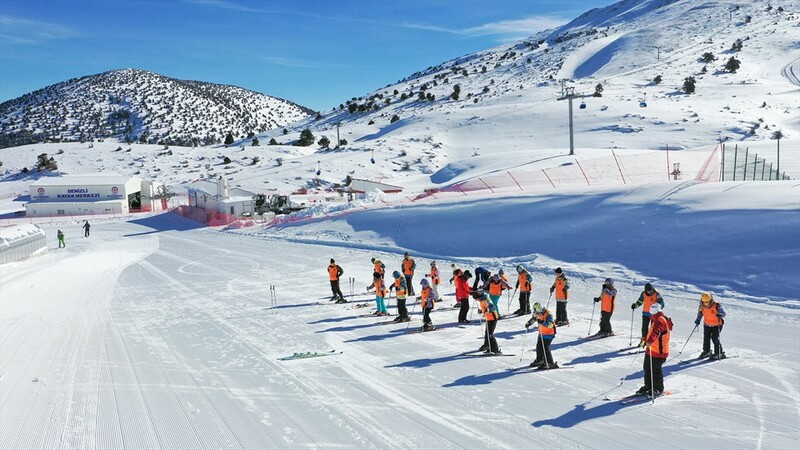 Bülent Seymen (40): The free ski courses as well as the training are excellent. Our teachers are extremely helpful. They've already helped with the dress. There's a special track for novices. I have traveled many places in Turkey before but I didn't see such a facility. Denizli ski resort is one of the rare place, and is worthy of Denizli. Ferdal Üneş (Trainer): We do our training four days a week. We take different groups every day. Training is going very well, we work with children on weekends, and with adults on weekdays. Citizens are very interested in our ski courses.